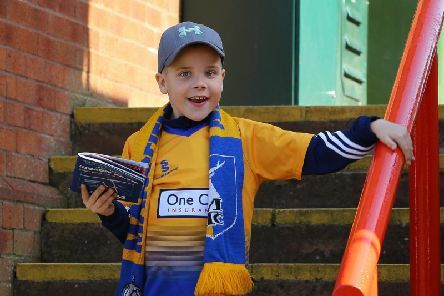 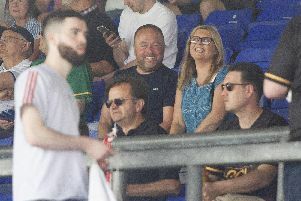 Mansfield Town keeper Conrad Logan has praised John and Carolyn Radford their latest free ticket offer. 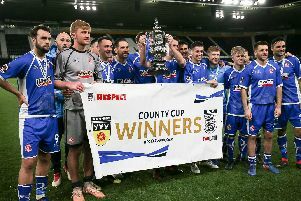 Alfreton Town are the new Derbyshire Senior Cup champions after a 2-1 win over Mickleover. 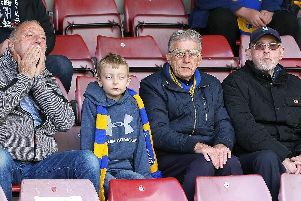 The loyal Stags fans are just some of the supporters who made the long long trip to Crawley last night. 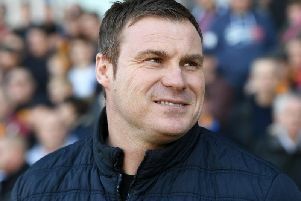 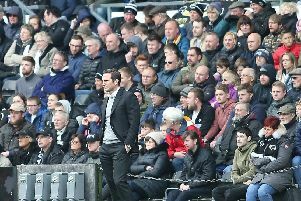 Mansfield Town boss David Flitcroft praised the contribution of his squad players after their 4-2 win over Cheltenham Town. 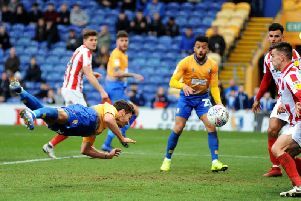 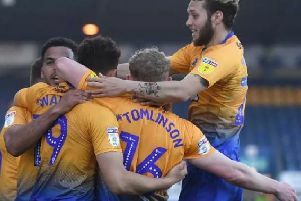 Will Atkinson and Alex MacDonald hit late goals as Mansfield Town boosted their play-off hopes with a 4-2 win over Cheltenham Town. 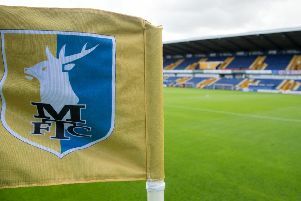 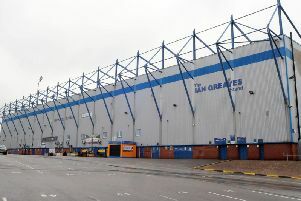 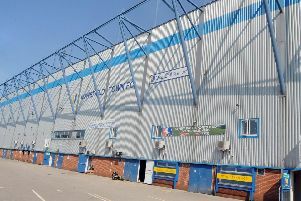 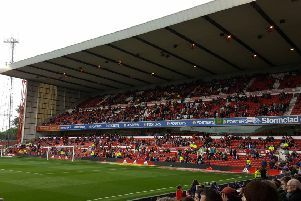 Mansfield Town host Cheltenham Town today in League Two action at the One Call Stadium. 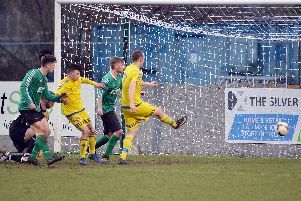 Selston kept up their title push with a 2-1 win at Belper United on Saturday. 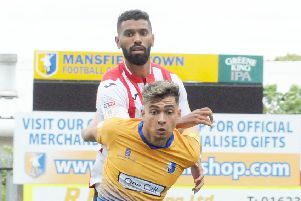 Exeter City boss Matt Taylor praised his side’s defending around the box after their 2-1 win at Mansfield. 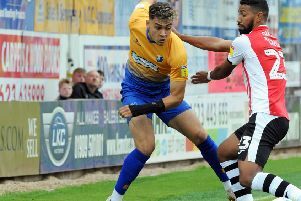 Mansfield Town’s unbeaten start to the season was ended after a 2-1 defeat at home to Exeter City.